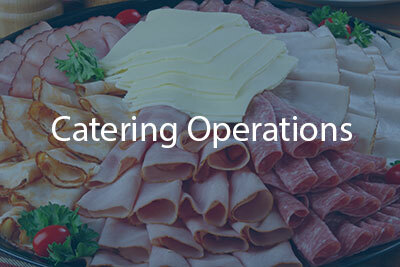 Our mission is to help you grow your catering business. We go beyond our software and systems to provide our expertise. Learn how to get more clients, and more of the right clients. 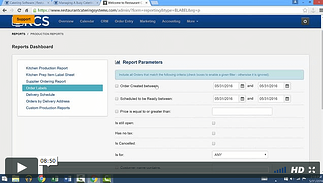 Learn how to run your business with more efficiency. 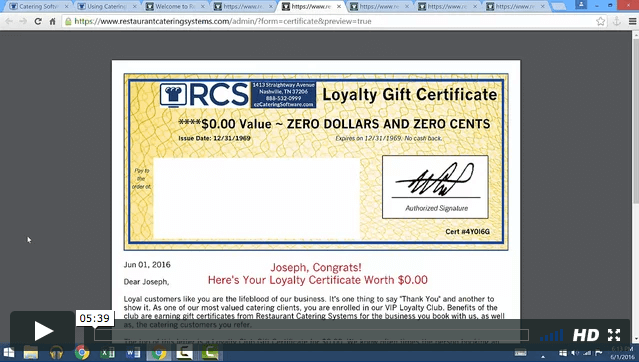 Learn how to provide and articulate value to prospects and customers. 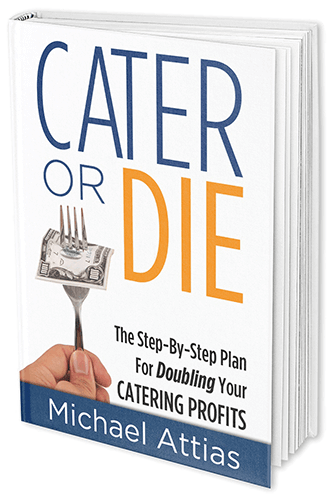 Quintessential reading for anyone who is starting a catering business, or is ready to supercharge their profits. 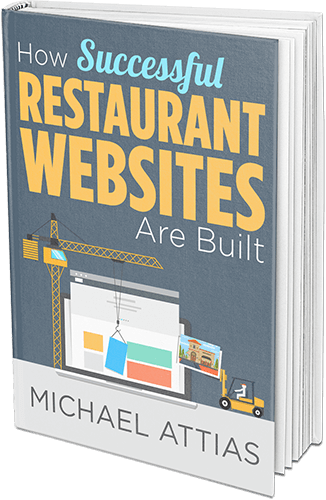 This guide is a playbook that you or any web designer can follow to juice up your online catering sales. 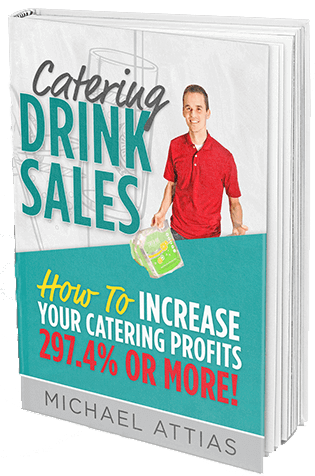 Learn how to sell drinks, and maximize your profits. 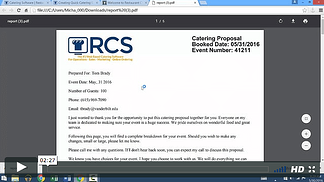 Learn how to quickly create a catering quote, automatically send it via email, and make sure the catering prospect doesn't fall through the cracks. 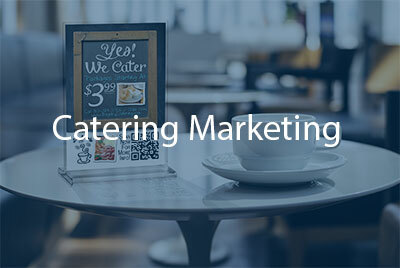 Learn marketing systems you must use to put an iron cage of loyalty around your catering customers. 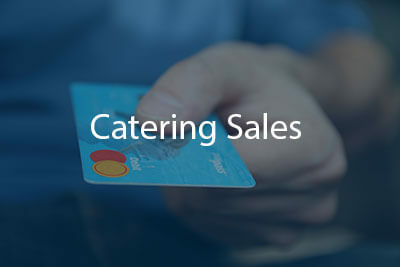 Learn how our catering system can help you efficiently handle multiple catering orders and deliveries each day.